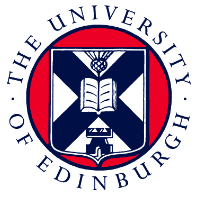 Working with the European Funding Advisor, to deliver a proactive service and to implement the University of Edinburgh’s EU research funding strategy. Ensuring that Edinburgh has a leading EU profile and is able to maximise its share of funding from all EU research-related schemes, in particular Horizon 2020. To enable RSO to offer an enhanced EU service, and working in tandem with our Research Support Advisors (RSAs), the post holder will provide a high quality proposal development and writing service to ensure high-quality proposals are submitted. More information can be found on the University of Edinburgh website using the reference 037746.